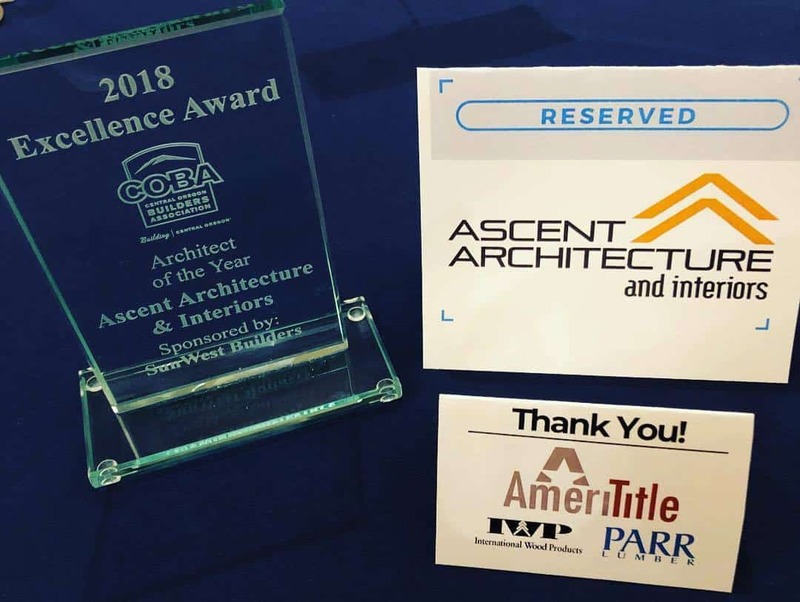 Ascent Named COBA Architect of the Year! 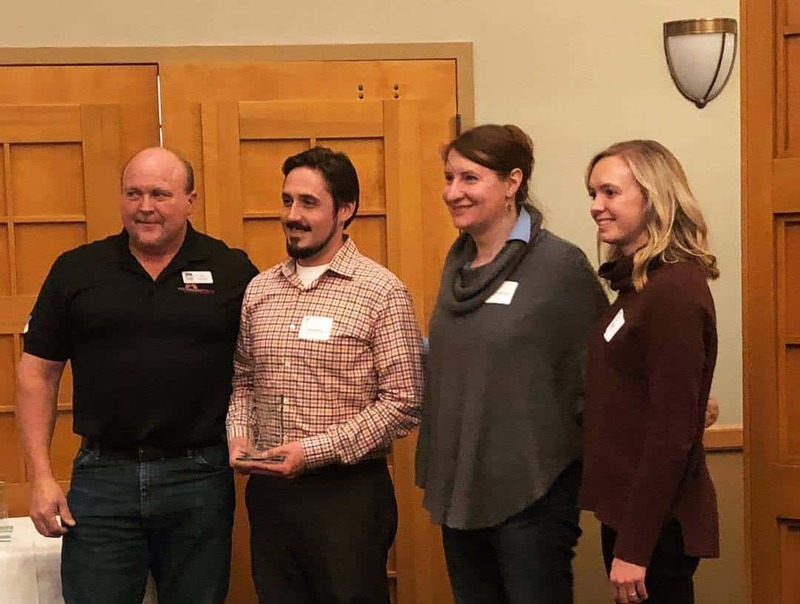 Central Oregon Builders Association (COBA) named Ascent Architect of the Year at the 2018 COBA Excellence Awards! Thank you Sunwest Builders for sponsoring this award. 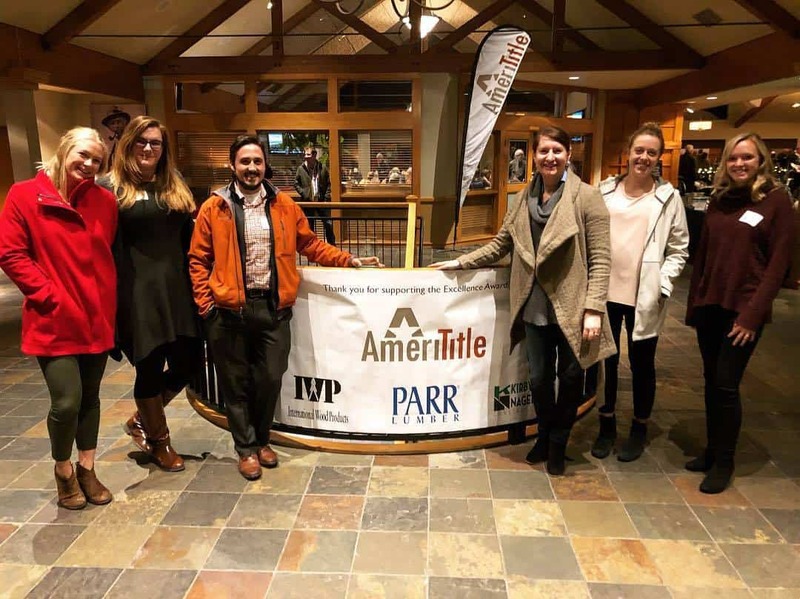 We are pleased, proud, and humbled that our industry recognizes us as a leader and that COBA lists us among such admirable and dedicated companies and individuals.